140 gram vinyl. 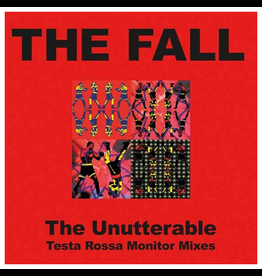 Unutterable - Testa Rossa Monitor Mixes is now available as deluxe vinyl format exclusively for Record Store Day 2019! Record Store Day 2019 release. Double 140 Gram Black Vinyl. 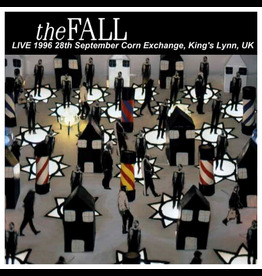 Another fantastic Fall set recorded live in Kings Lynn 1996. Record Store Day 2019 release. 140 Gram Vinyl. 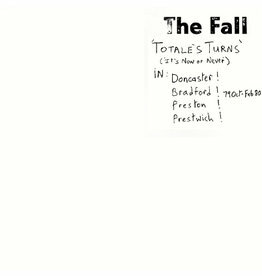 More The Fall action, recorded live in Nijmegan, Holland 1999. Record Store Day 2019 release. Double 140 Gram Vinyl. 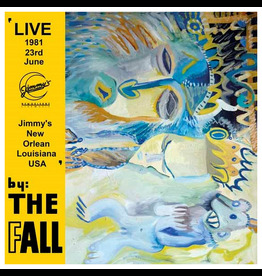 Classic concert by The Fall, recorded live in New Orleans 1981. Record Store Day 2019 release. Double 140 Gram Vinyl. 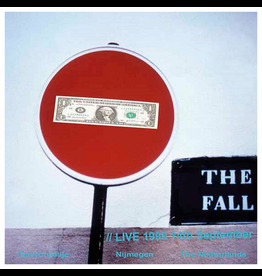 The Fall in full flow in Frankfurt from 1993. 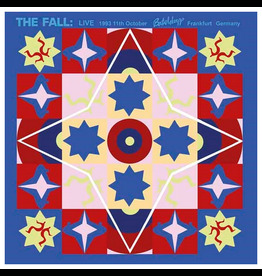 RSD2019. 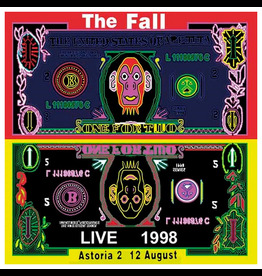 Classic concert by The Fall, recorded live at the Astoria, 1998. Featuring fan favourites such as Touch Sensitive, Levitate, plus many more! 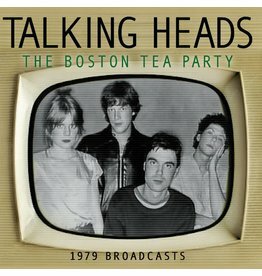 The Boston Tea Party is a live in concert recording by Talking Heads. 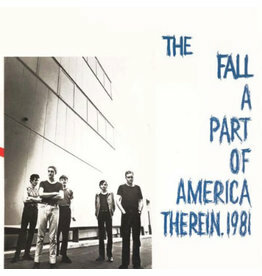 It was recorded at The Berklee School of Music in Boston in August 1979 and was broadcast on local radio. 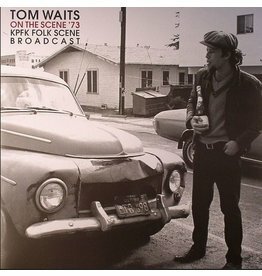 On the 12th August 1973 Waits was to be found performing an in-house set for the renowned L.A. radio series Folk Scene, broadcast weekly by KPFK FM. Deluxe vinyl edition. 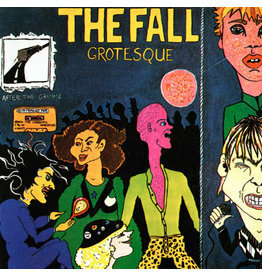 Long out of print on vinyl, until now. 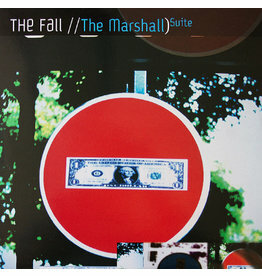 Deluxe vinyl edition. 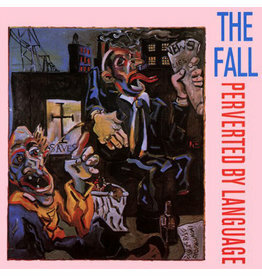 As an introduction to The Fall, Perverted by Language may just be the best.